Elvis Jailhouse Rock Wallpaper. 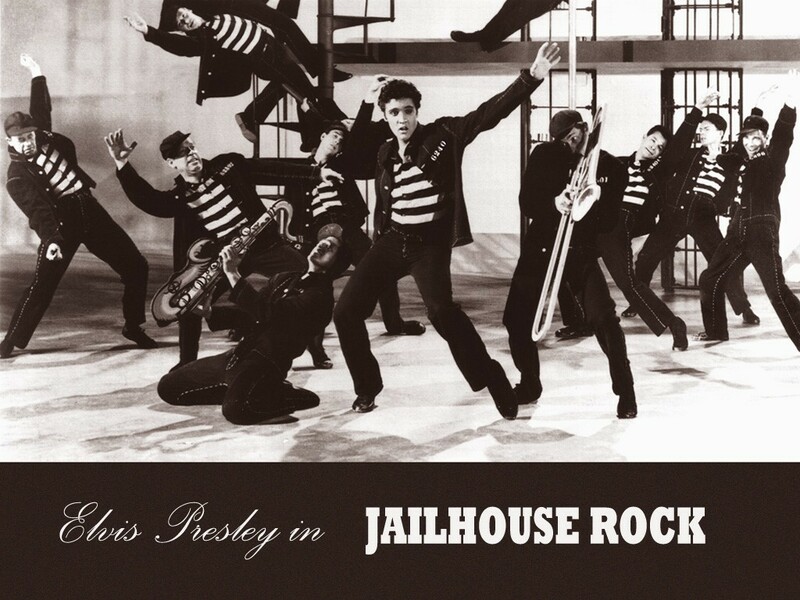 Elvis swinging in Jailhouse Rock!. HD Wallpaper and background images in the Elvis Presley club tagged: elvis presley elvis jailhouse rock classic music wallpaper. This Elvis Presley wallpaper contains basketball player, basketeer, and cager. There might also be bandsman, wicket, football, and football game. Fabulous wallpaper,Great find Isis ! !